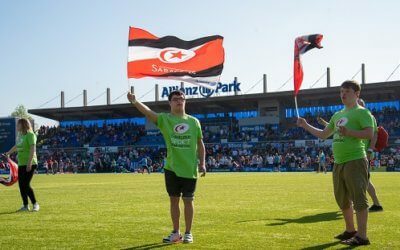 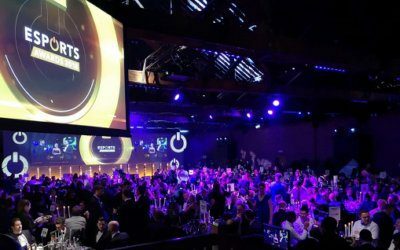 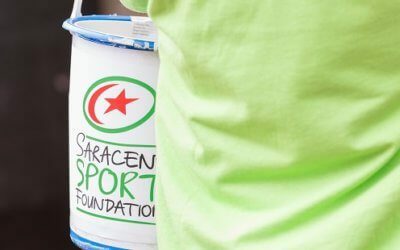 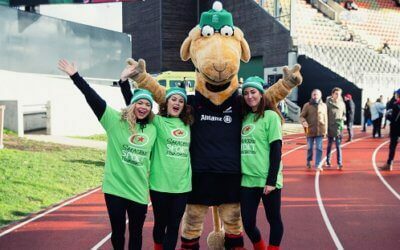 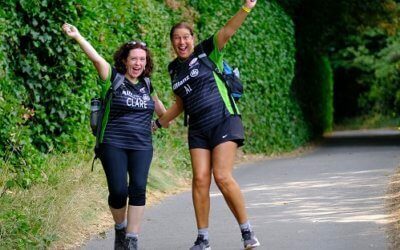 2018 has been an extremely successful year for the Saracens Sport Foundation both in events and in programmes. 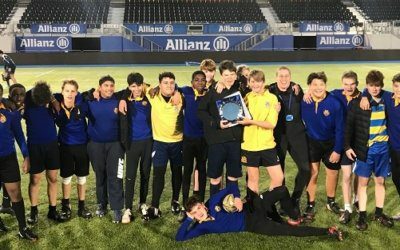 As we approach the conclusion of the first academic term, Thursday 12th December saw Allianz Park host the BLAST Programme’s Year 10 and 11 Finals! 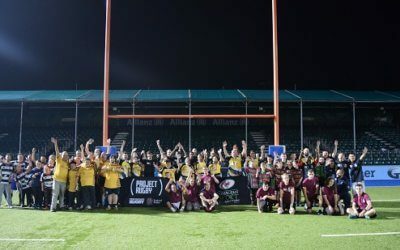 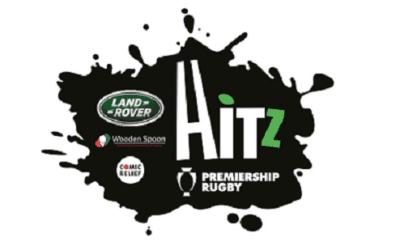 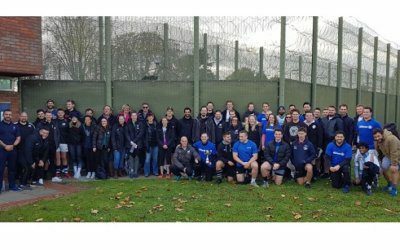 The HITZ programme is a Premiership Rugby led initiative to take disengaged youths Not in Employment, Education or Training (NEETs) and bring them back onto a mainstream socio-economic pathway. 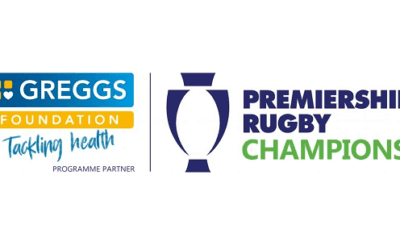 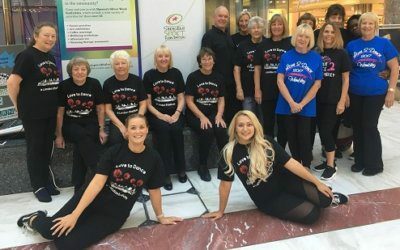 Saracens Sport Foundation are proud to announce the launch of 'Tackling Health', a new programme supported by Premiership Rugby and the Greggs Foundation! 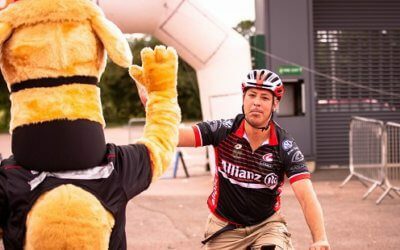 The countdown is on until our first Foundation Matchday of the season!